Aiming for a smooth transition in leadership and continued faithfulness to their approach, Manulife Investments has announced changes to the Manulife Asset Management Canadian Fundamental Equity team. Monika Skiba, who heads the Canadian Fundamental Equity team, has announced plans to retire in December. Former managing director and senior portfolio manager Patrick Blais has been promoted to co-head of the team, and will take full leadership of the team upon Skiba’s retirement. Blais has more than 18 years in the investment industry under his belt, six of which have been spent at Manulife Asset Management. He is also a CFA charterholder and a Fellow of the Society of Actuaries. 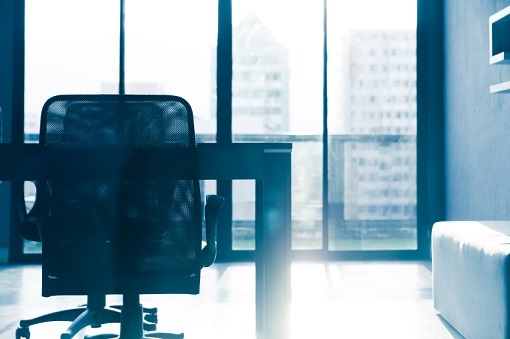 Until she retires, Skiba will keep working closely with Blais in managing the team and its strategies, which include but are not limited to core total return strategies, Manulife Canadian Equity Private Pool, and Manulife Canadian Stock Class. Manulife Investments has also announced the departure of Susan Da Sie, portfolio manager on select yield-oriented strategies, from Manulife Asset Management. Cavan Yie, who previously worked as an analyst on the Manulife Asset Management Canadian Fundamental Equity team, has been appointed as portfolio manager, joining Skiba and Blais as co-manager of the team’s total return strategies.